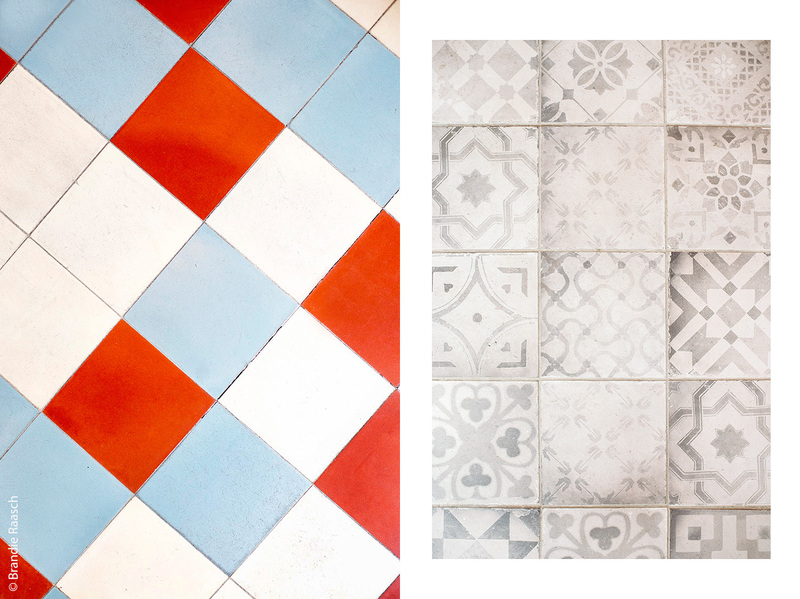 By now I’m sure many of you are familiar with the insta-famous Instagram account, I Have This Thing With Floors. People from all over the world share their #ihavethisthingwithfloors photos, providing a truly stunning visual display of design. 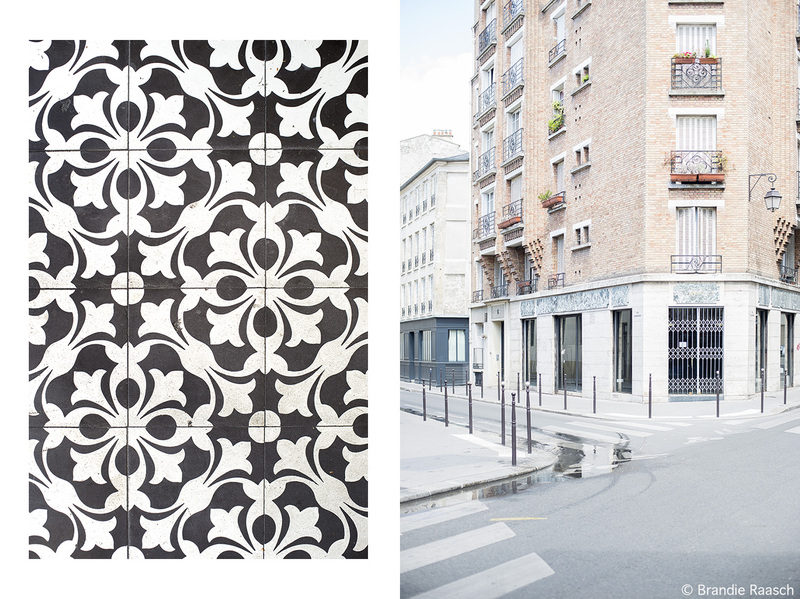 Of course, I may be partial, but I have to say I’ve been pretty impressed with Parisian floors lately. 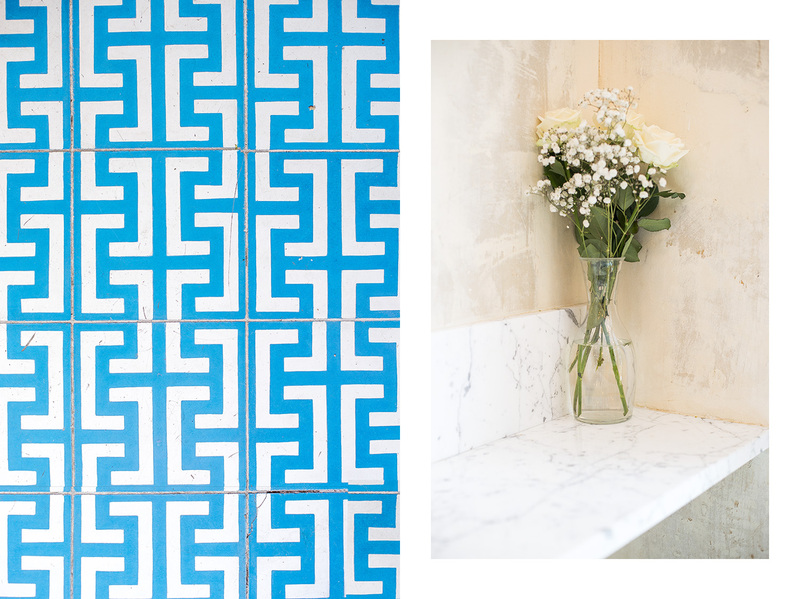 From cafés to boutiques you can find beautiful tile work in all sorts of colors and patterns. 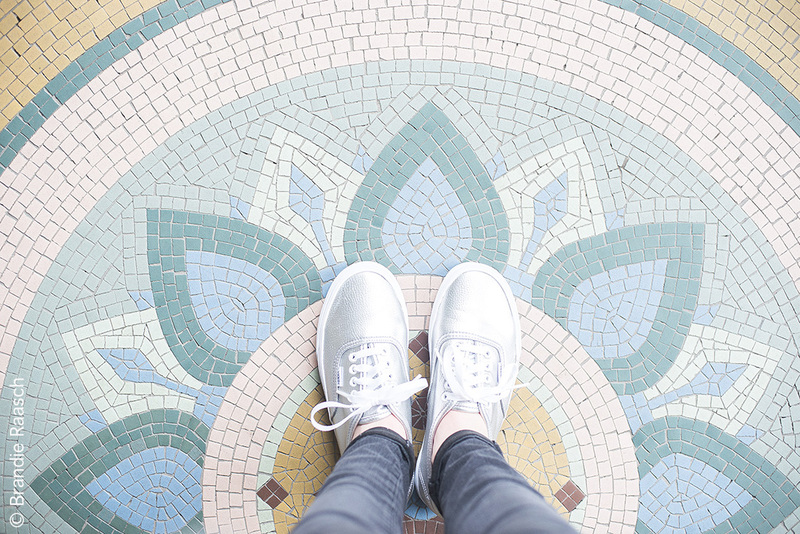 Wherever I go now I’m always on the lookout for an amazing floor! 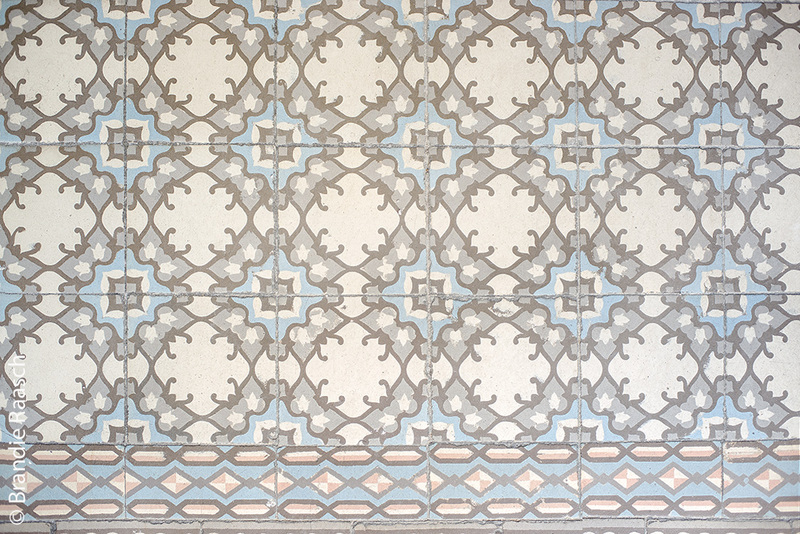 When I give someone travel photography tips, I always say, “look up,” but now I think you should also look down!